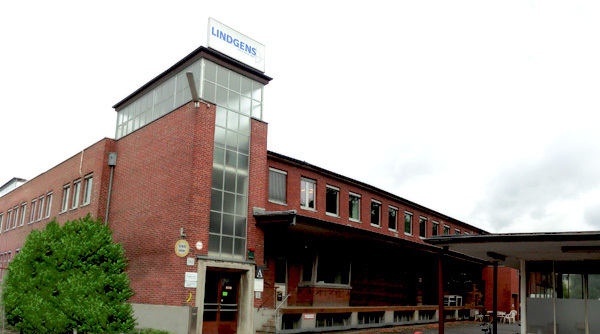 Our office is located in Cologne's district Mülheim, the building is an old factory former owned by Lindgens. After extensive renovations in 2011 color returned to the paint factory built in 1950 again. As well as the Office of meta | five over 30 artists are located in the building with their studios. Car parking is available at the back of the building, directly in front of our main entrance. Just follow the signs when you enter the site. take the Train ”S-Bahn S13” (direction Horrem). After about 10 minutes you reach the station Köln Cologne trade fair (Messe / Deutz), from here we recommend that you continue the journey by taxi (about 5 minutes). take one of the trains: S-Bahn S6 (direction Langenfeld), S11 (direction Bergisch Gladbach), S12 (direction Au (Sieg)) or S13 (direction Troisdorf). Your destination ist the stop Cologne trade fair (Messe / Deutz). From here we recommend that you continue the journey by taxi (about 5 minutes). With the metro line 4 (direction Leverkusen, Schlebusch) drive up to the station “Grünstraße”. From here you follow the road "Bergischer Ring", on which you are standing right now, in direction of the metro. Left handed you turn into the “Schleiermacher Straße”. This road you follow till its end. 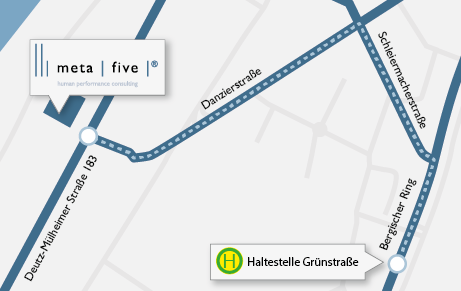 Now you are standing on the “Danzierstraße”, please follow the street to the left until the traffic lights at the next major cross street. Cross the traffic lights, opposite you find the site of the Lindgens factory on which our office is located. Please use entrance B on the back of the building.